Call Number: 975.677 AHE N.C. Call Number: 975.6773 GRI N.C. Call Number: 629.13 LUN N.C. 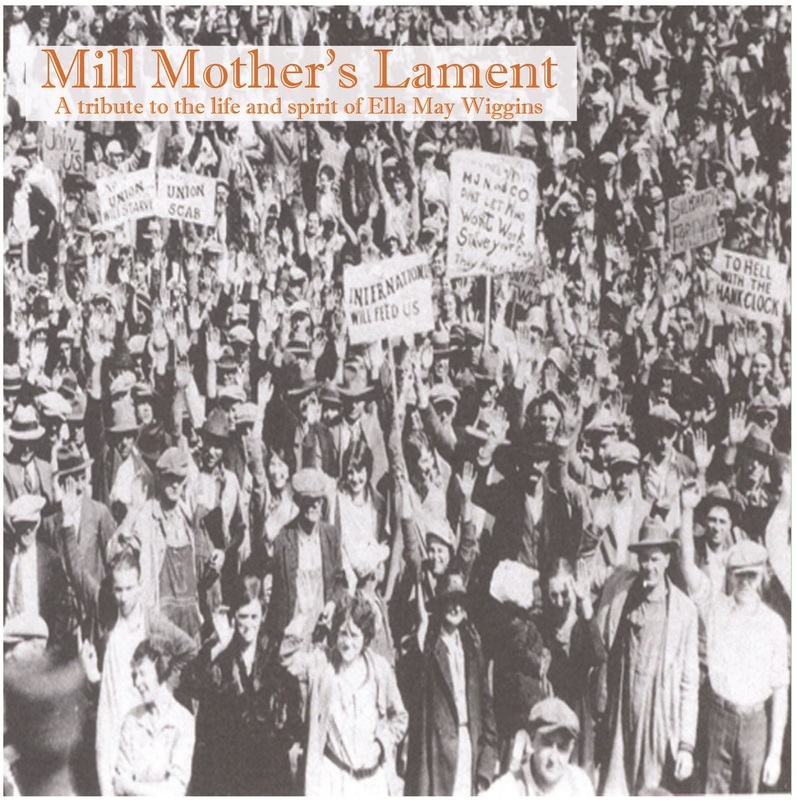 Call Number: 331.76 HOR N.C.
Mill Mother's Lament [sound recording] -- songs by Ella May Wiggins, Si Kahn, DeWitt Crosby, and Katie Oates. When and where was the first airstrip in Gastonia? "Where We Used to Take Flight" June 28, 2015, 1B. Online, read "Locals share memories of first airstrip to operate in Gaston" from the Gaston Gazette, June 27, 2015, to find out! Answer: Around 1929-1930, just east of what is now I-85 and Bessemer City Road. Gastonia began as a stop known as Gastonia Station on the track constructed by the Atlanta & Richmond Airline Railroad (later the Atlanta & Charlotte Air Line) in the early 1870s. The depot served as a stopping point for trains to take on water and there was a hotel. In 1876 the Chester & Lenoir Narrow Gauge Railroad (later the Carolinas & North Western) built a line crossing the one at Gastonia, thus increasing the spot's importance as a transportation junction. When the first train came through on March 31, 1873, a new store had been added to the local buildings. However, sometime in 1875 or 1876, the depot was moved about a mile westward to what became the present day city of Gastonia. 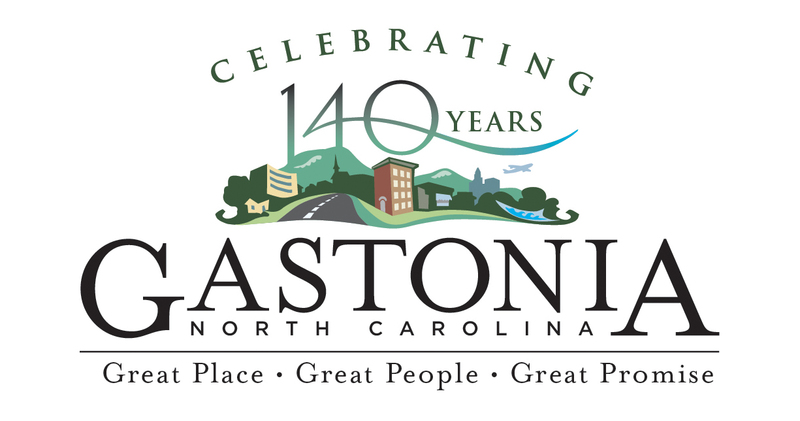 Gastonia was incorporated as a town by the North Carolina General Assembly on January 26, 1877. The town, which centered on the spot where the railroad lines crossed, was one mile square and had an estimated population of 140. The first mayor was R. E. Waddill. Oliver Davis, the only policeman, thus became the first chief of police. In 1890 Branson's Business Directory of North Carolina mentioned Gastonia as a post office with a population of 236 and listed many local businesses. In 1909, by popular vote, Gastonia replaced Dallas as the county seat. 2000 -- 66,277; 2010 -- 71,741. In Gastonia: Schiele Museum of Natural History; Loray Mill, 300 S. Firestone St., and Historic District; Downtown Historic District; American Military Museum (Memorial Hall); City of Gastonia parks; Lineberger Park and miniature train; George Poston Park; South Fork River Park. History of Gastonia and Gaston County, by Robert Allison Ragan (pub. 2010), call #: 975.677 Rag NCC. List of Gastonia mayors, p. 641. National Register Multiple Property Documentation for the Works of Hugh Edward White and White, Streeter, and Chamberlain, (pub. 2005), call #: 720.975 Nat NCC. Downtown Gastonia Historic District National Register application form. Loray Mill Historic District article. A Glimpse As It Passed: Scenes from a Vanished Gastonia, North Carolina, 1972-1992, by Timothy Craig Ellis (pub. 2004), call #: 975.677 Ell NCC. Gastonia and Gaston County, North Carolina (Images of America), by Piper Peters Aheron, (pub. 2001), call #: 975.677 Ahe N.CC. Gastonia Centennial, 1877 - 1977, Commemorative Book, (pub. 1977), call #: 975.677 Gas NCC. Gastonia and Gaston County, North Carolina, 1846-1949 by Joseph Separk, (pub. <1950>), call #: 975.677 Sep NCC with a separate index. Illustrated Handbook of Gastonia, N. C., published under the Auspices of the Gastonia Commercial Club, edited byJoseph H. Separk, (pub. 1906), call #: 975.677 Sep NCC. "The South's City of Spindles, " The State, v. 16, no. 27, Dec. 4, 1948, p. 18-29 [051Sta NCC]. A series of article describing Gastonia and its industries. Gastonia Gazette, 6 June 1895, p. 3. "The Number is 2,313." The 1895 census of Gastonia. Population, education, and church membership. The Gaston Gazette is available on microfilm from 1880 - current, and indexed starting in 1998. Gastonia has a mayor and council government. The library has City Council minutes since 1981; ask at the Reference Desk, Main Library. Recent minutes are online on the City Council site. A Gastonia map dating back to 1895.
Notable people associated with Gaston County's history, including Governor Robert Gregg Cherry, Orishatukeh Faduma, Nancy Hanks (Lincoln), George Washington Ragan, Ella May Wiggins, and more. The mural art of John Thomas Biggers, born April 13, 1924, Gastonia, NC. Sylvia Hatchell, born February 28, 1952 in Gastonia, NC, is the head coach of the women's basketball team at the University of North Carolina at Chapel Hill. Details her personal battle and fight with cancer. Public addresses and papers of Robert Gregg Cherry : Governor of North Carolina, 1945-1949. by David Leroy Corbitt, ed. Call Number: 353.9756 CHE N.C.C. North Carolina Collection, 8 volumes, non-circulating. "Lawrence Columbus "Crash" Davis (July 14, 1919 – August 31, 2001) was an American professional baseball player whose name inspired that of the main character of the 1988 movie Bull Durham. Born in Canon, Georgia, and raised in Gastonia, North Carolina, Davis earned the nickname "Crash" at age 14 when he collided with a teammate when chasing down a fly ball." "Born in Gastonia, North Carolina, [Eric Augustus] Floyd received the nickname "Sleepy" playing baseball in the fourth grade, when a spectator yelled "Get that kid out of the game. He’s sleeping."" Gastonia native, Wiley Cash is the New York Times best selling author of the novels The Last Ballad, A Land More Kind Than Home, and This Dark Road to Mercy. When did the Gastonia Gazette become the Gaston Gazette?